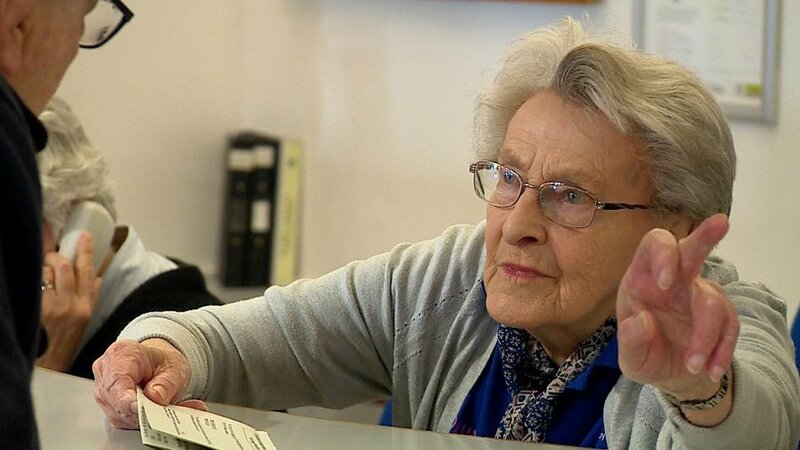 The 90-year-old hospital volunteer Wendy Russell is a well-known figure at the Queen's Medical Centre in Nottingham after 23 years of service. 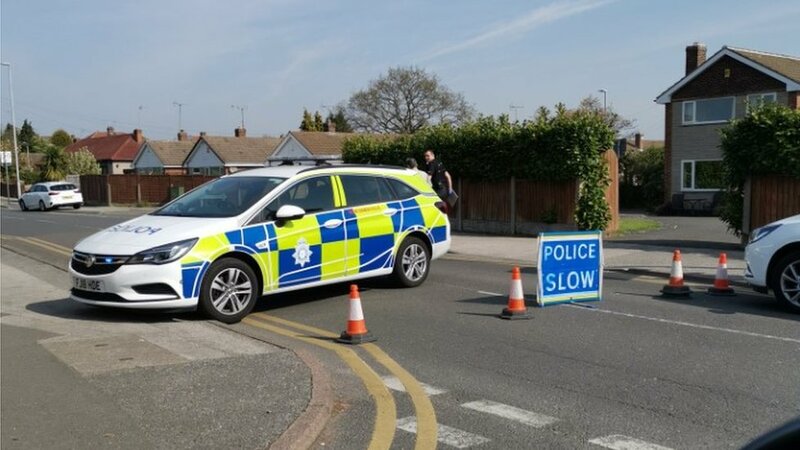 Murder charge over Mansfield Woodhouse crash death An 87-year-old man died after he was hit by a car which collided with several other vehicles, police say. 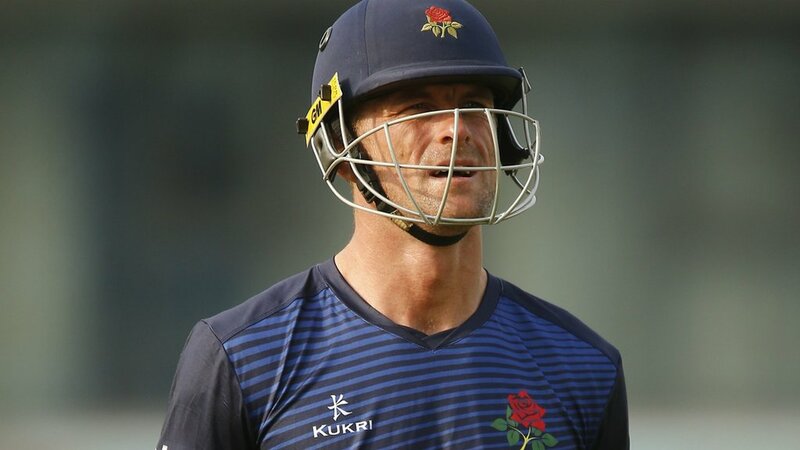 One-Day Cup: Notts beat Lancs despite record 166 from Red Rose skipper Dane Vilas Dane Vilas smashes a new Lancashire one-day record 166 but ends up on the losing side as Notts win a game of 823 runs. 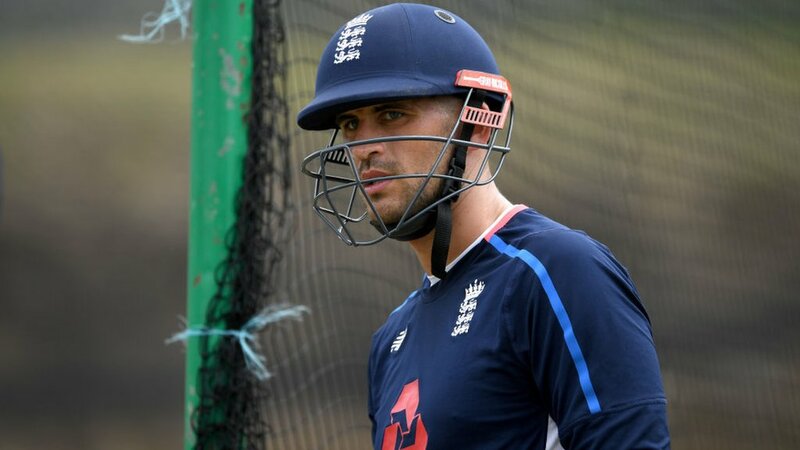 Alex Hales: England batsman misses Notts game for 'personal reasons' England batsman Alex Hales misses Nottinghamshire's One-Day Cup game against Lancashire because of "personal reasons". 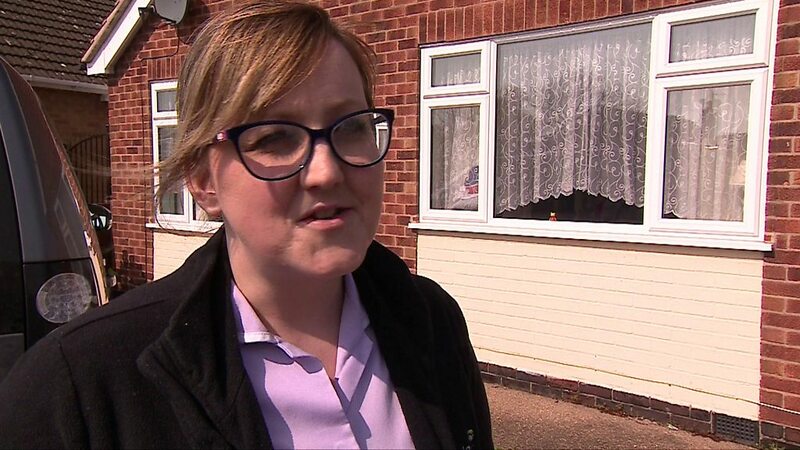 Man arrested as pedestrian killed in Mansfield Woodhouse Police said a "series of incidents" in Nottinghamshire has led to a pedestrian being killed.